Have I seen the last of this show? 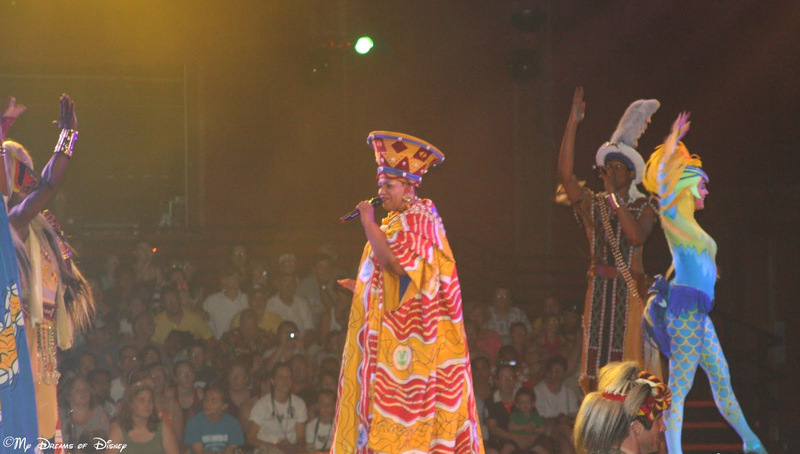 As shows go at Walt Disney World, Festival of the Lion King is one of the best. 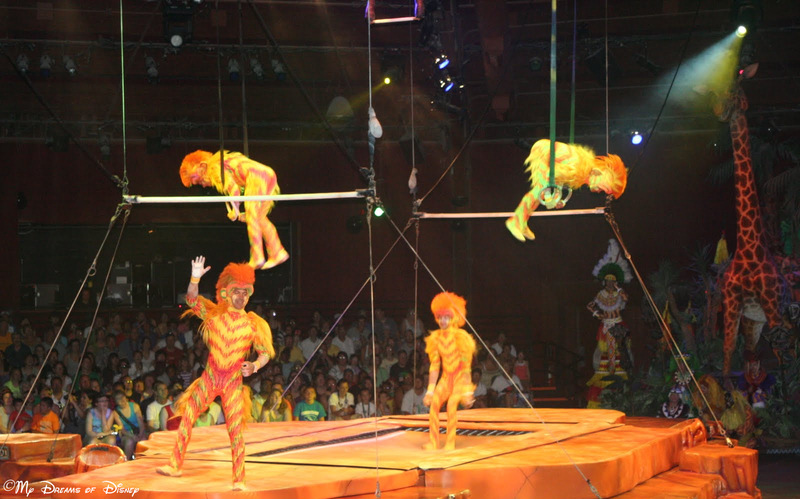 It’s a toss-up for me between Finding Nemo: The Musical and Festival of the Lion King at Disney’s Animal Kingdom, but Lion King certainly is a good show in my opinion. 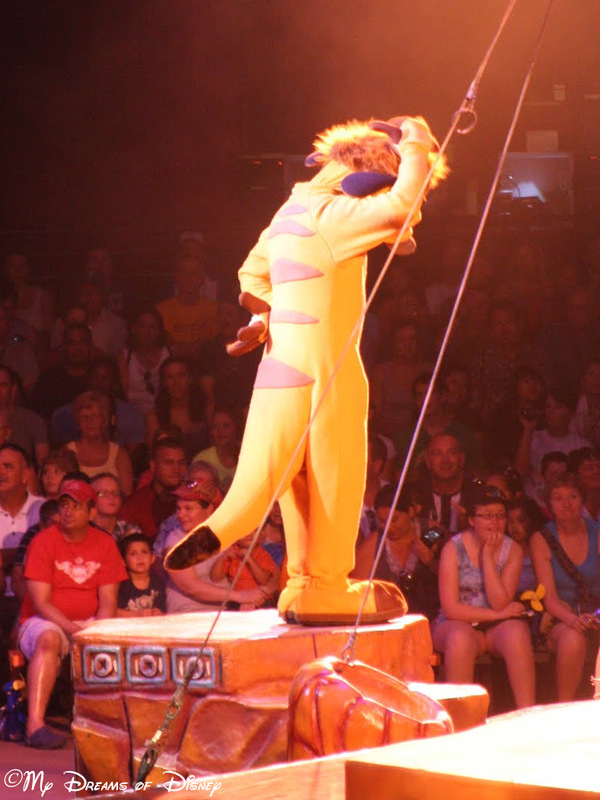 As a result, I was, quite frankly, shocked when I saw the article over at Stitch Kingdom that talked about how the Festival of the Lion King is likely closing in February. At this point I haven’t seen an official post from Disney, so I’m not taking this to the bank, but it did get me thinking a little bit. 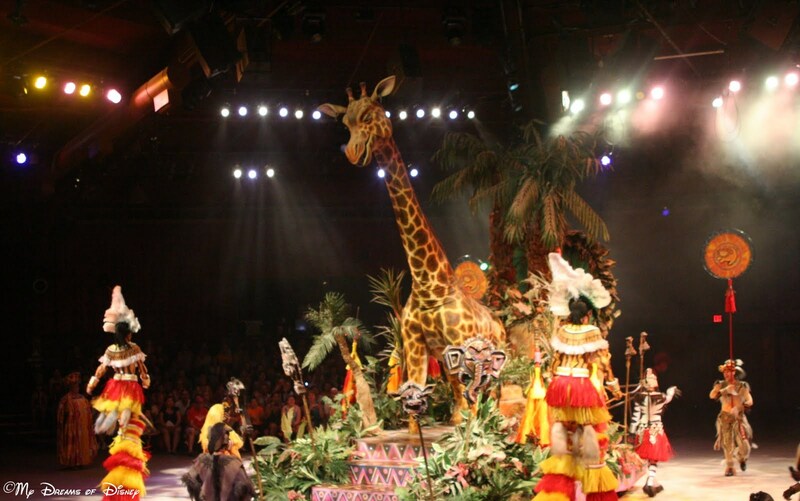 If Lion King is closing, is it a refurbishment closing, or a full time closure? If it is full time closing, why are they doing that? Is this a casualty of the Avatarland news from a while ago? Also, I thought Avatar was being cancelled, postponed, delayed, something along those lines, so is that true? Lastly, how do you feel about this? 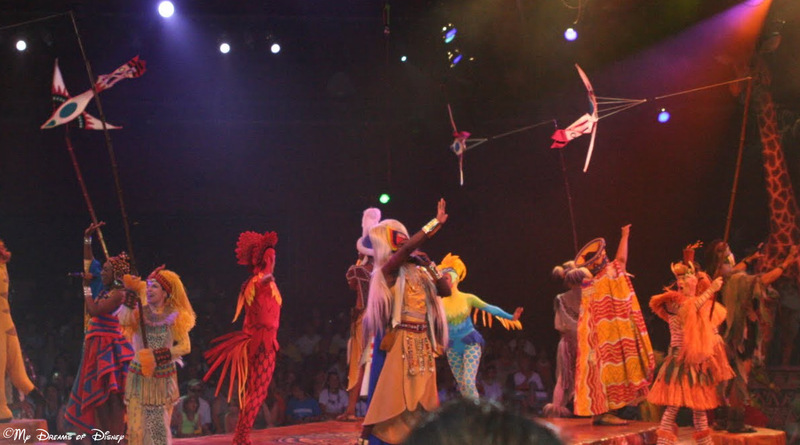 Is the Festival of the Lion King a must see show for you, or are you ready for something else? If so, what do you think would fit in over there? Let me know in the comments or on our Facebook Page! Lastly, since I may not see the show again, I thought I would share with you some of the best of my photos from the Festival of the Lion King. Enjoy! It’s definitely a must see for me. There are days when I visit AK and I watch the show as much as 3 or 4 times! I did read that rumor on Stitch Kingdom but I also talked to 2 different CMs not too long ago. Both told me the show was moving to a bigger home in Africa. Great news, Lexi! That is important to note, thanks for letting us know. Hopefully it won’t be closed down for very long! I want to meet the Imagineer that loves Avatar so much they want a dedicated land to it and punch that person in the mouth. Star Wars doesn’t even have a dedicated land. I’ll tolerate an Avatar attraction, but I hate the idea of replacing classic Disney characters, like those at Camp Minnie-Mickey, with this Avatar nonsense. I understand they’re trying to compete with Harry Potter… but Avatar doesn’t have near the feverish fan base of Star Wars, Harry Potter, and oh by the way, DISNEY ITSELF. Maybe I’m wrong, and when Avatar 2 & 3 come out, folks’ll go nuts. Maybe. But I doubt it. James Cameron is a great film-maker, but he’s no Egroeg Sacul. Makes sense that Lion King would be in Africa. That’s cool. Wendy, I totally understand where you are coming from, I don’t get the idea of Avatar either. I have heard that they are delaying that, maybe they are reconsidering the decision…Thanks for stopping by and commenting! We love it…hopefully it just moves to a new home! It is a must see! 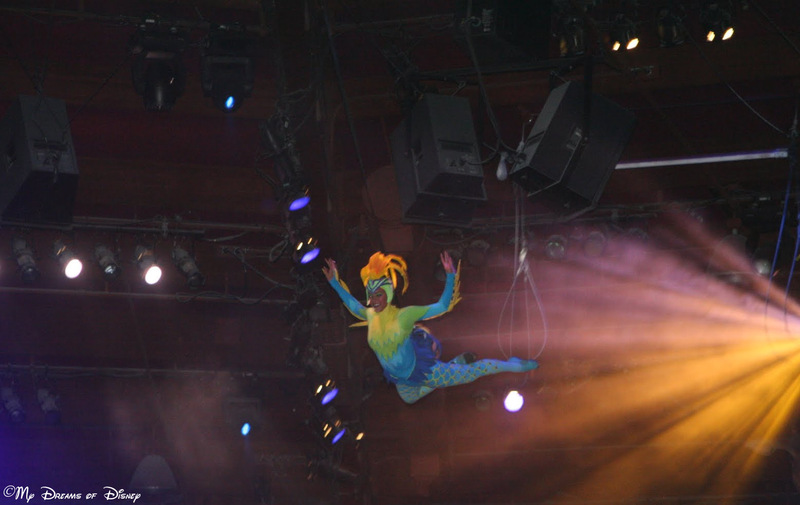 Previous Post: Disney In Pictures Theme: Cast Members!